I work from a private and tranquil room at my home in Gingins, 10 minutes drive from the Nyon motorway exit. There is a carpark at the apartment entrance and opposite, beside the farm. If you’d like to set up an appointment, please call me on (41) 79 8699580 or email me at Lacounselling@gmail.com. Choosing a counsellor is a big step to take as so much of the therapeutic process is based on the trust, confidence and relationship between the therapist and client. Its important for you to feel comfortable with me and to have a sense of whether you think we could work together. Please feel free to give me a call to have an informal chat and answer any questions you might have beforehand, there’s absolutely no obligation. If you have booked an appointment and for any reason you can’t come to see me, we can use Skype, FaceTime, email or telephone counselling, whatever works for you so that you get the support you need when you need it. I use Skpye/Facetime with many internationally based clients and it works very well. Each session is 60 minutes, sometimes you may need more time so you can book 90 minutes or – if in the moment in a session- we can run over to ninety minutes. It totally depends on what you need and have time for. 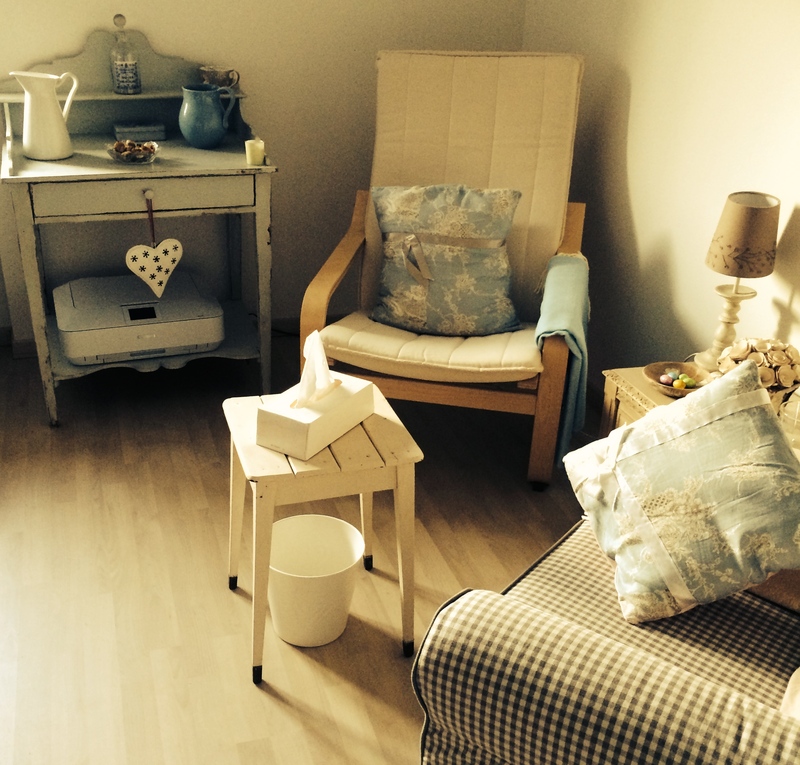 Counselling sessions are 100chf for a 60 minute session and 150chf for 90 minutes. Skype, email and telephone counselling are charged at the same rate. Payment is in cash at the end of each session. Or, if you wish to book a block of 4 or more sessions, this can be arranged in advance by bank transfer. If you can’t make an appointment, please let me know 24 hours in advance and we can reschedule.